We love hearing from you! If you have any comments, questions or suggestions, please fill out the form below, and we'll get right back to you. You must be living and working in Ontario. 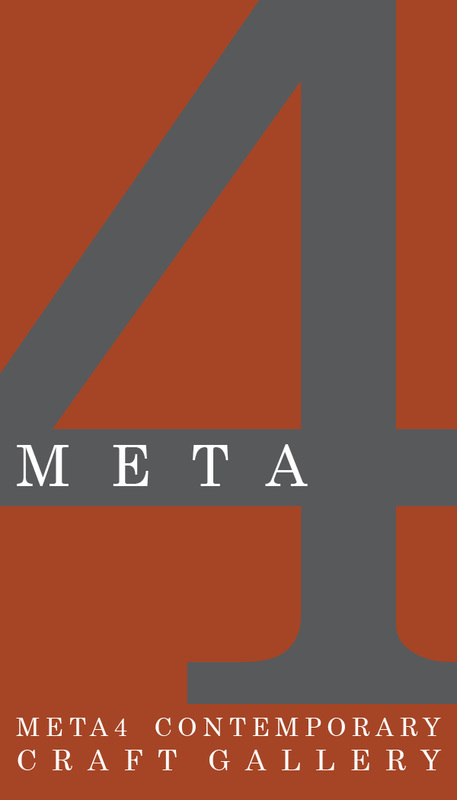 Please become familiar with META4 Gallery before you submit. You should have an idea beforehand if your work would be suitable or not. To submit see application buttons below. Phone inquiries are welcome but we will ask you fill out our online forms. If we are interested in seeing more your work, we will contact you and invite you to bring representative samples to us for jurying. Final decisions are always based on seeing actual samples. Do not arrive at the Gallery without an appointment wishing to show us your work or photos of your work. This is unprofessional. We meet regularly to jury submissions. Please be patient if you don't hear from us right away. META4 does not accept artists submissions in November and December. Please see button below for application. The quality of your images is important. If you are interested in teaching in our studio, please send sample course outlines, images and information about where you have taught or are currently teaching.